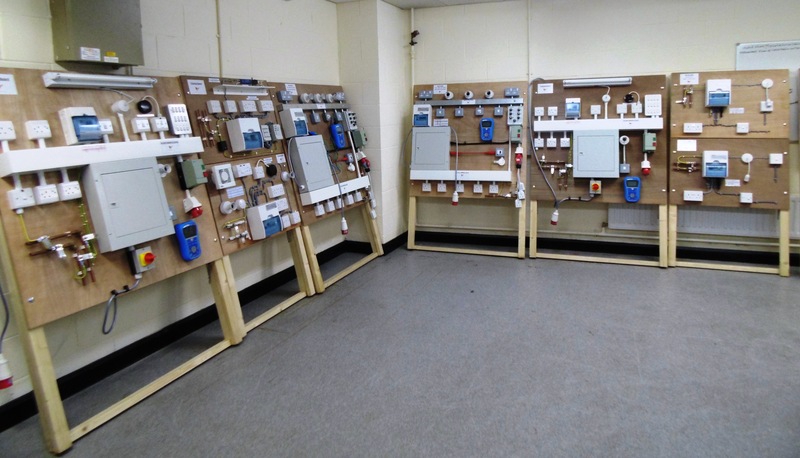 Tesla Technical Training Ltd delivers high-quality electrical training in Bradford, West Yorkshire and Nationally. 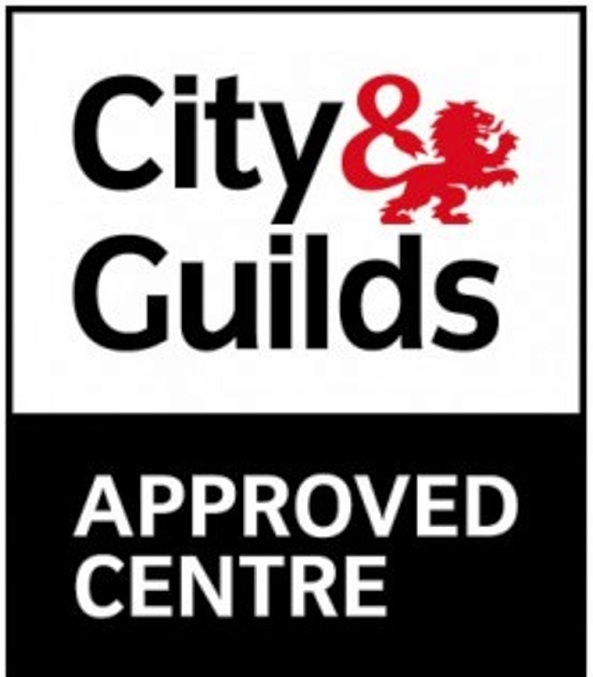 City & Guilds approved electrical instructors and assessors are the heart and soul of the company. 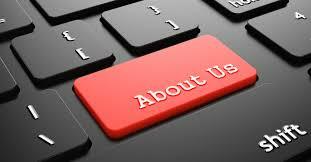 We treat every project as a bespoke solution for each client and never adopt a one size fits all approach. Tesla Technical Training places customer service and focus on the client objectives at the heart of everything we do. 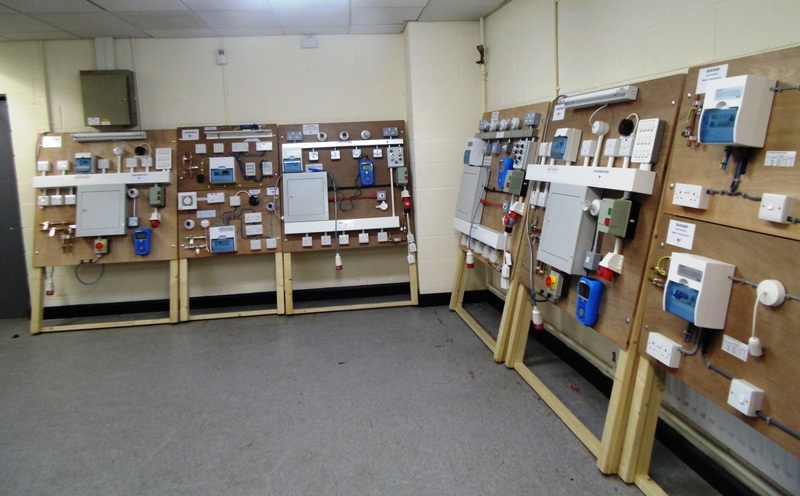 Our head office is strategically based in Bradford, West Yorkshire, being the centre of the “Industrial North.” Yorkshire is quite central in terms of the UK, which means that we can target our electrical instructors and assessors to deliver dynamic training solutions at your work sites anywhere in the UK! 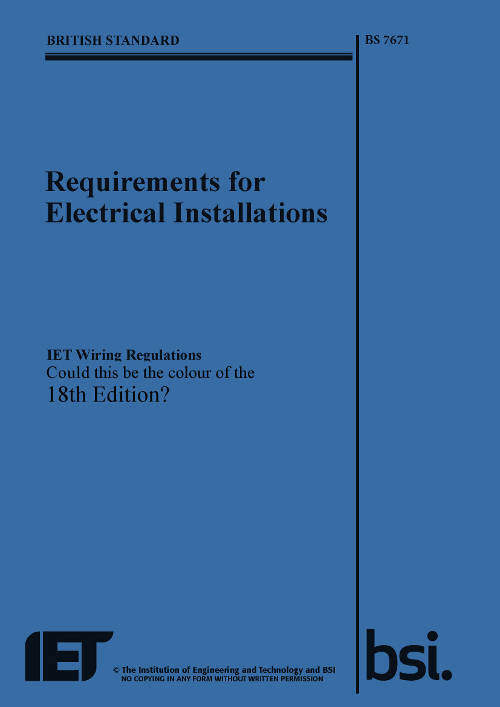 Providing a range of industry electrical training featuring new qualifications, updated and improved as well a brand new suite of support materials. Our head office is strategically based in West Yorkshire. 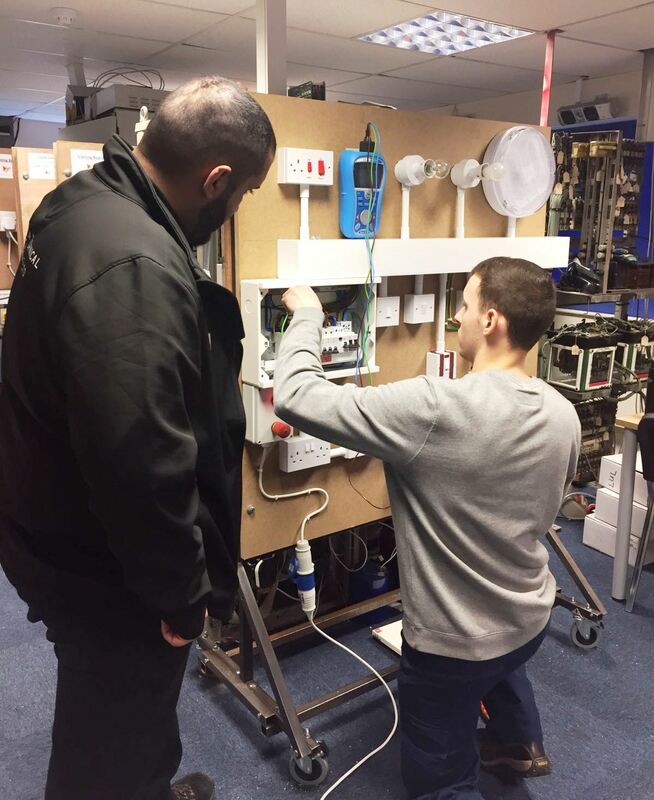 We can offer specialist instructors to provide you with dynamic training solutions at your sites, be it anywhere in the UK! 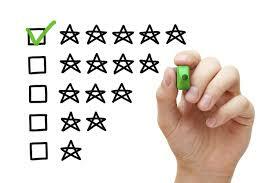 Find out what customers are saying about the performance, quality & value of our courses & services. We aim update this regularly, providing you with current feedback.